OK, so I needed a small drill press, and just didn’t have the real estate in my shop for a big floor model. One of these days, when I get around to it, I plan on building a really big shop—but that day hasn’t arrived yet. Anyway, I shopped around for a small, bench-top drill press, and as in many prior tool-hunting expeditions, wound up at Sears looking at Craftsman tools. As you can probably tell from reading my articles, I try not to be a tool snob. When I first worked as a mechanic at a Chevrolet dealership many years ago, I met several tool snobs. They wouldn’t dare put a Craftsman tool in their expensive, flashy Snap-On or Mac tool boxes. I knew mechanics whose monthly Snap-On and Mac tool bills were higher than their mortgage payments—no exaggeration. They definitely looked askance when I wheeled my beat-up Craftsman toolbox in. I know—tool snobs? Who ever thought that was even possible? 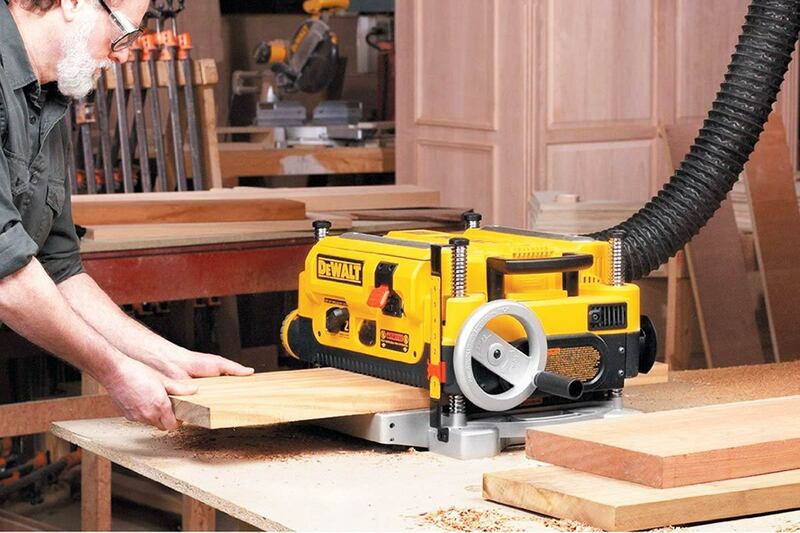 But they do exist, and you’ll see at least one of them in every good garage or high-end woodworking shop. In my experience they tend to be people who take pride in their work, are good at it, and (sometimes) want you to know they’re good at it. But rather than being a tool snob and being in hock to the guy who drives the Snap-On truck, I’ve bought Craftsman tools for decades. I still have a few I bought when I was a teenager—which, as you can probably guess, was not in this century. Craftsman hand tools, and some of their power tools, used to be very solid, reliable, made-in-America items. If you broke one, it had a lifetime warranty, and you took it back to Sears, where they gave you a brand new one, no questions asked. I found out, with the purchase of this little drill press, that sadly, all Craftsman power tools ain’t what they used to be. If you buy one expecting the bulletproof reliability and rock-solid materials of old, you’re in for a disappointment. 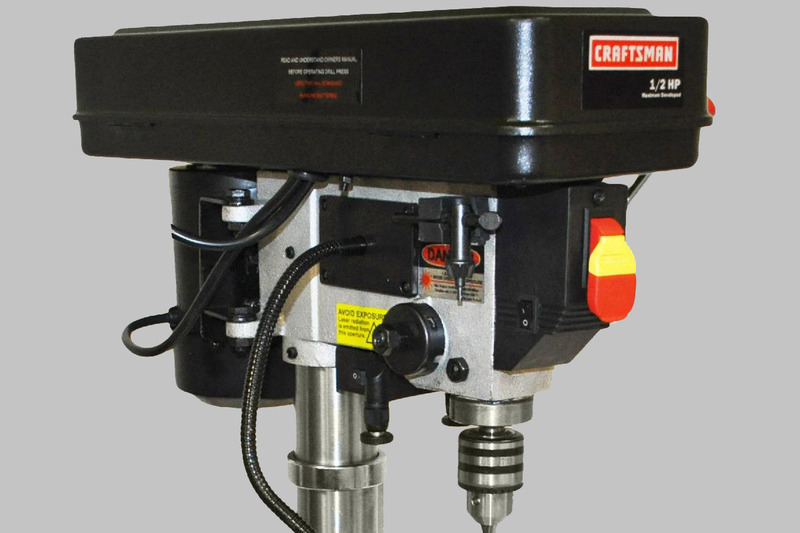 This 10” laser-guided drill press has a decent little motor, a fairly solid chuck and drill head, and has five variable speeds. It’s not expensive--$150 retail from Sears, although you can usually find it on sale for between $15-$25 off—and it feels heavy enough to fool you into thinking all the components will be fairly high-quality. You can also order this drill press from Amazon for $163.55. When you assemble it and first get it on the bench, you might still like it. 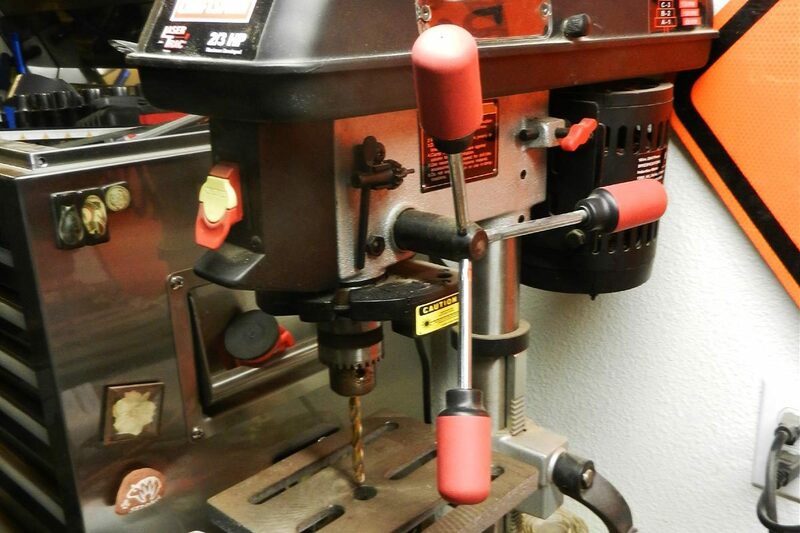 The action of the press is smooth, and the drill head is heavy enough that the drill bit doesn’t “walk”—which is the worst characteristic of any drill press, where accuracy is paramount. 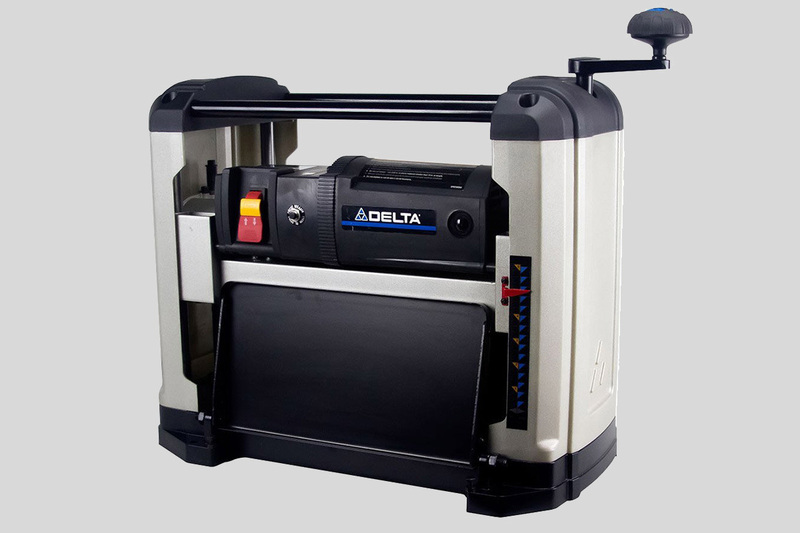 The laser works well and the speed adjustments are fairly straightforward, involving only the repositioning of the belt at the top of the unit. But then you start drilling. 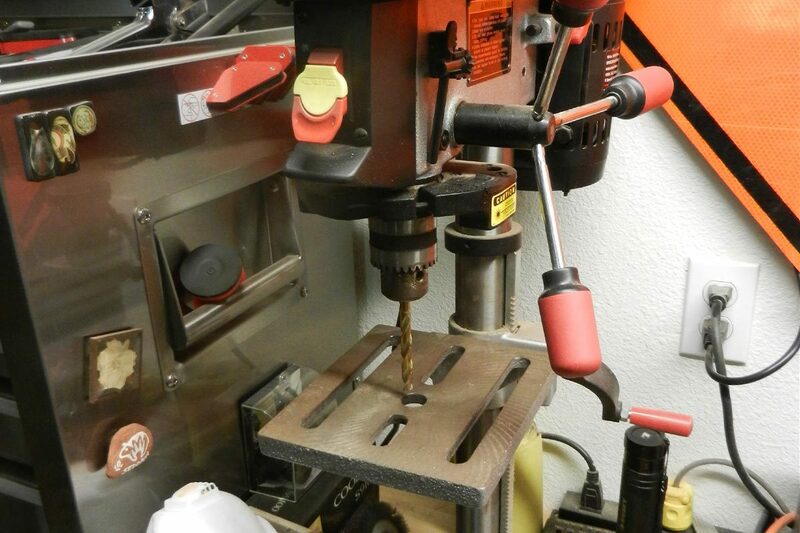 The main problem is a floppy, hard to adjust, won’t-hold-still drill table. Try to adjust the drill table up and down, and you’ll find a flimsy plastic locking arm that feels like it’ll break at any minute. 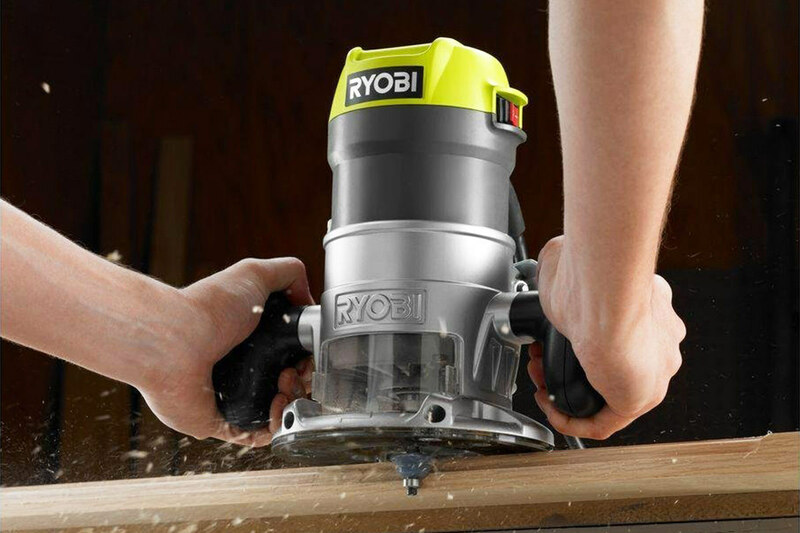 The crank handle that moves the drill table wobbles, and locking it down positions the table higher or lower than you want it every time. Once it’s positioned and locked, it can still move sideways—and often does. The “ultimate precision” adjustments Sears promises on the box might be quick, but they sure aren’t precise. 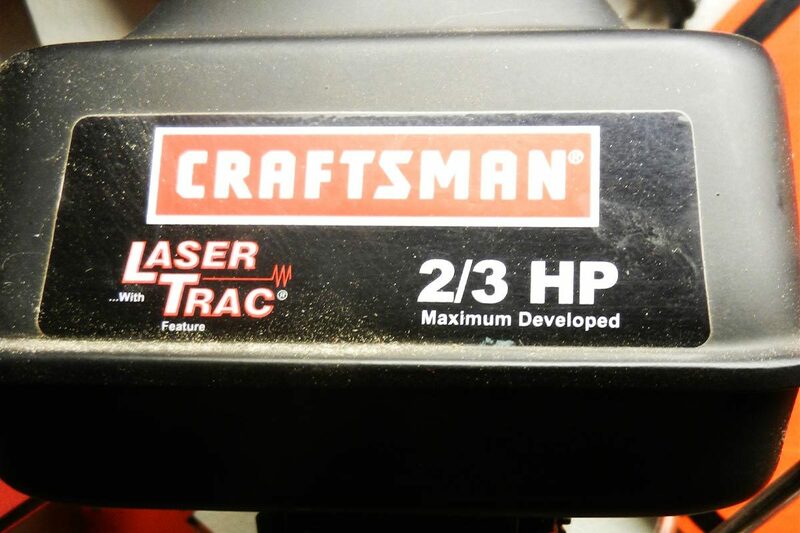 The Craftsman drill press says on the front of the unit that it has “up to 2/3 horsepower,” which sounds great, but it’s really rated at ½ horsepower. The drill chuck won’t hold small-gauge drill bits, giving up at anything smaller than about 7/64s. 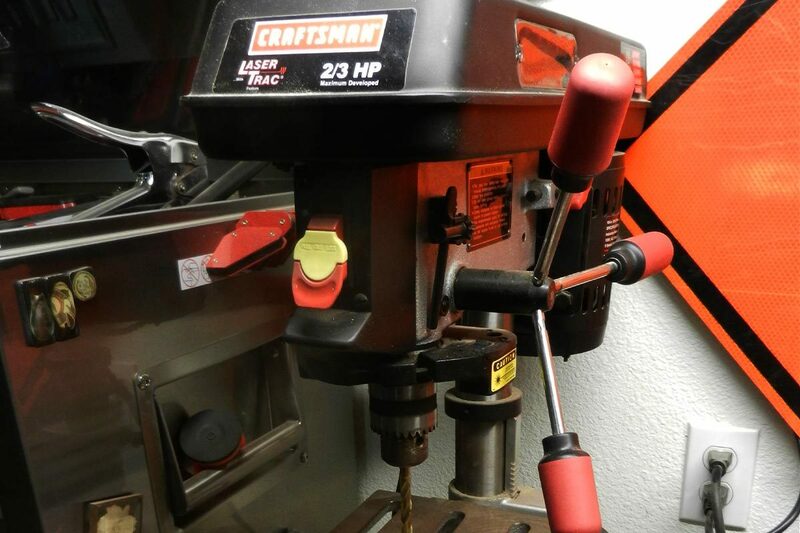 After I used this pretty mediocre tool for a while, I decided to clear some space in my shop and go out and buy a real drill press. Take my advice and save your money—this one doesn’t live up to that good old Craftsman reputation. The Craftsman 10” Bench Drill Press with Laser gets a just barely-above-average Contractors.com rating: 3 out of 5 Stars. 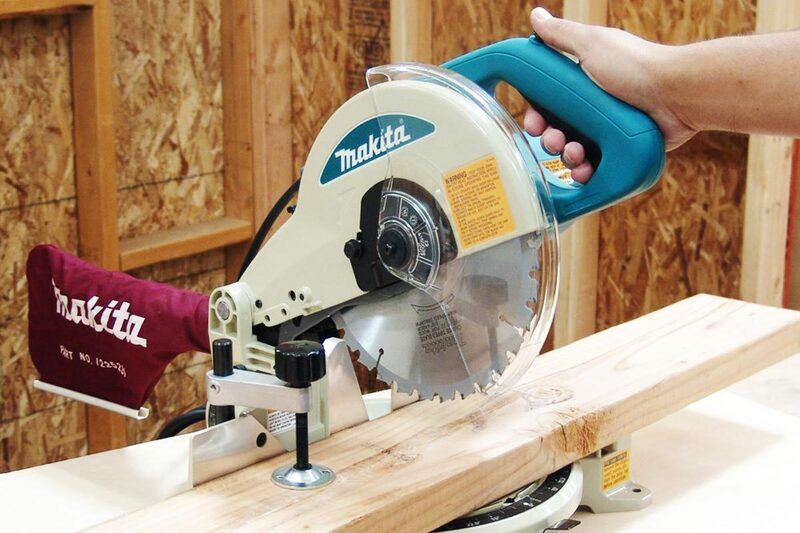 A decent drill press at a bargain price—but don’t use it for precision work.